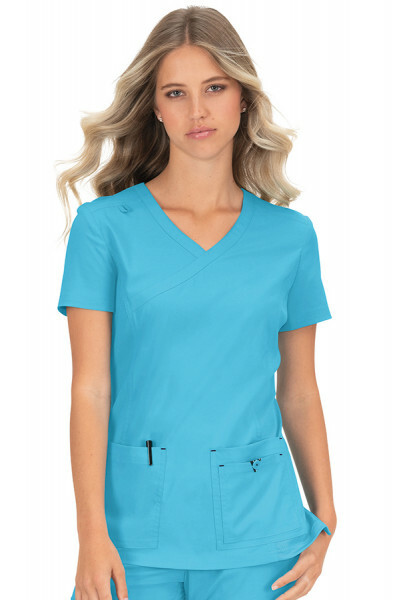 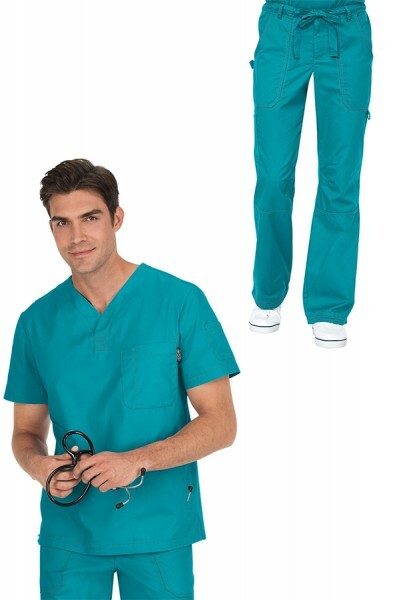 The Orange Standard Laguna Scrub Trousers have a straight leg and drawstring waistband with multiple pockets and double needle stitching for durability. 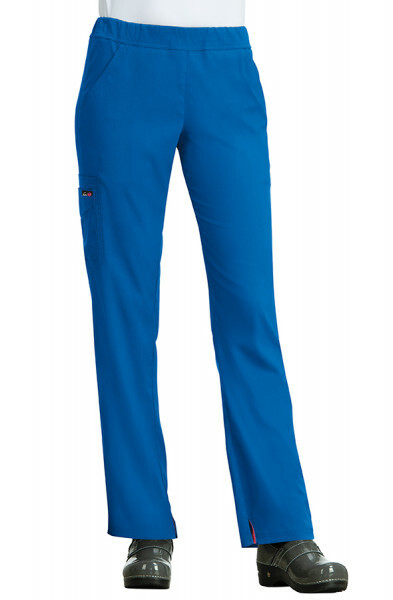 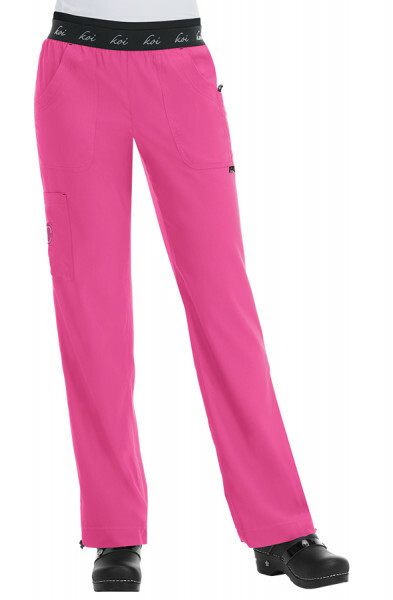 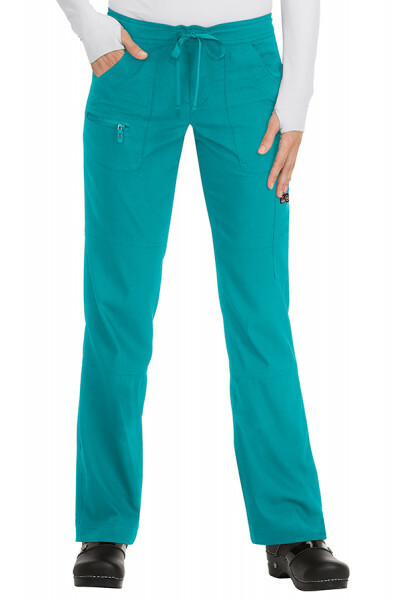 You'll be spoilt for choice as the Orange Laguna Scrub Pants come in a variety of colours. 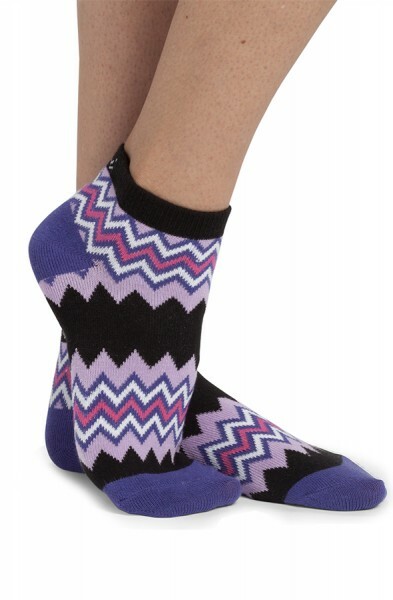 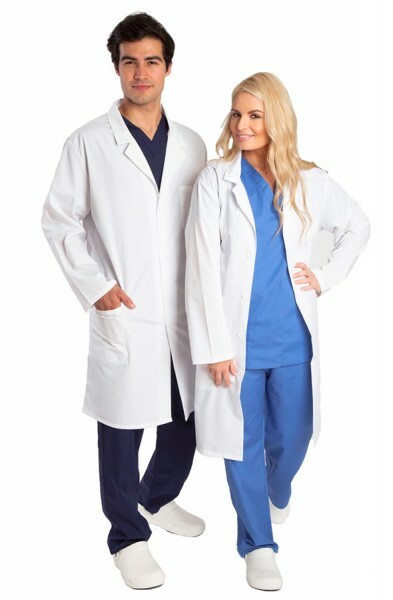 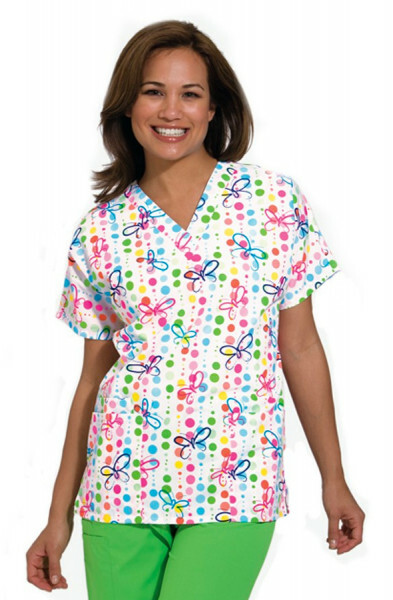 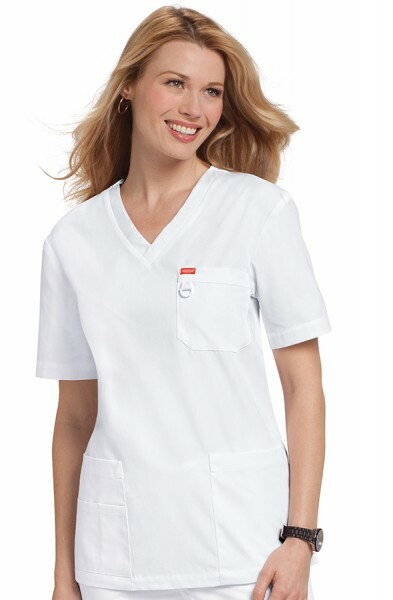 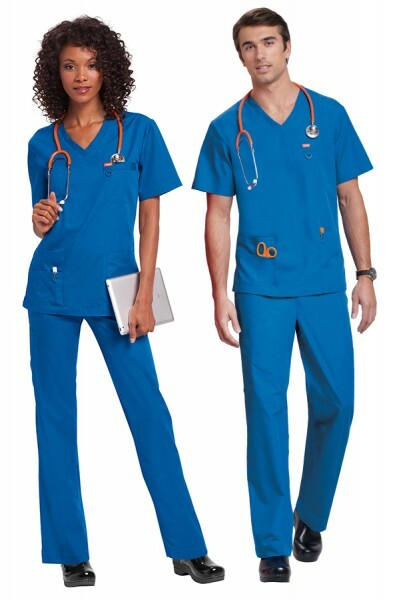 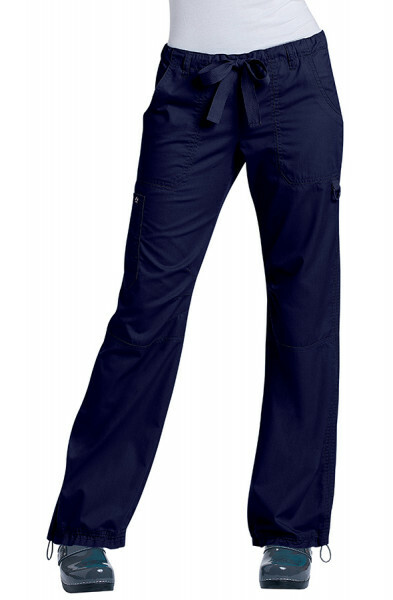 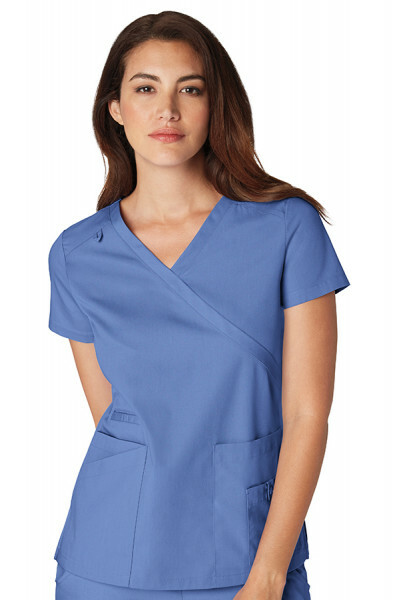 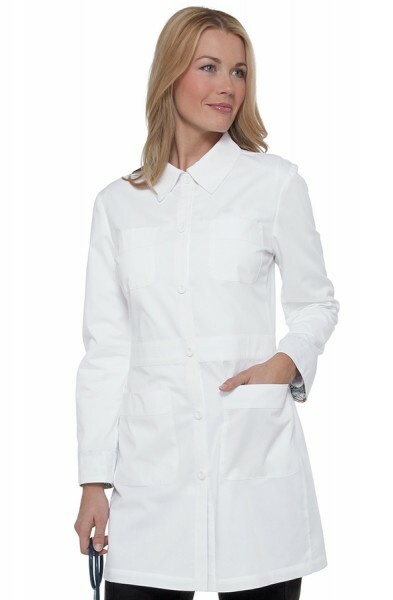 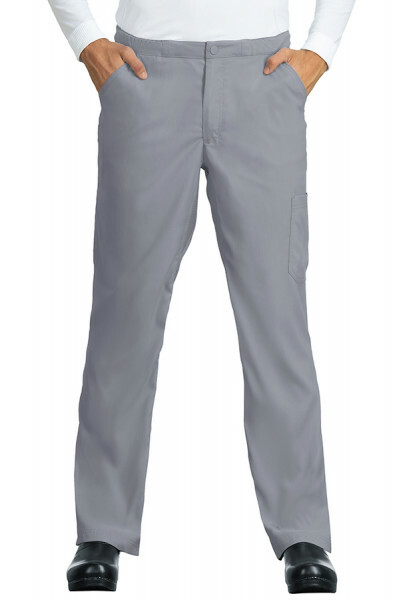 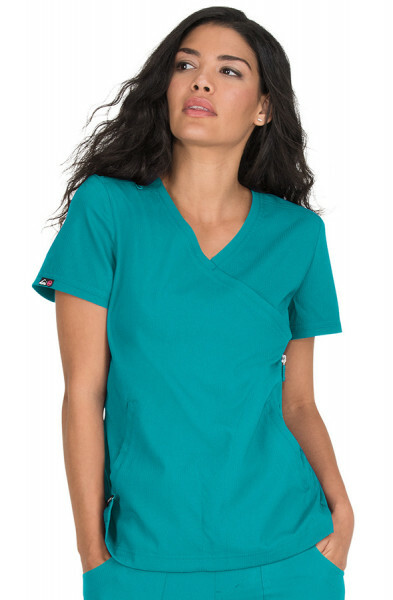 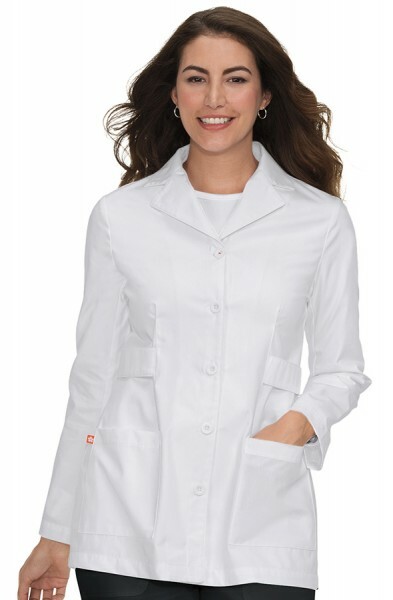 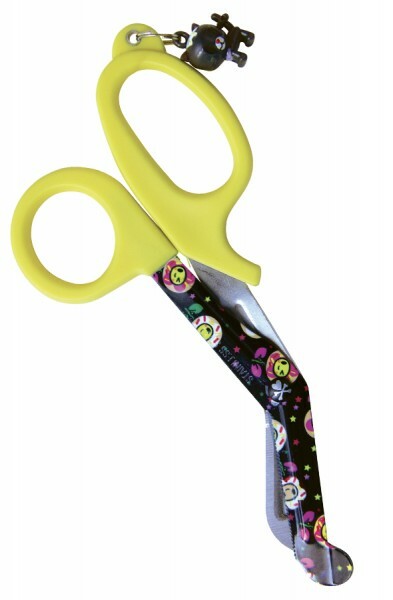 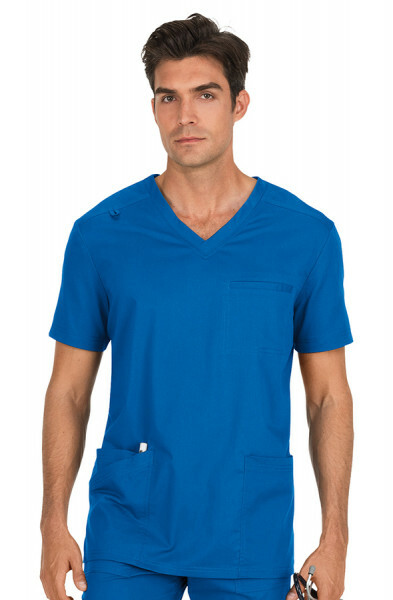 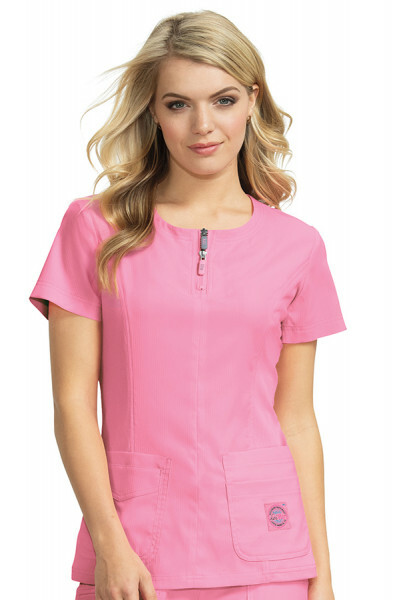 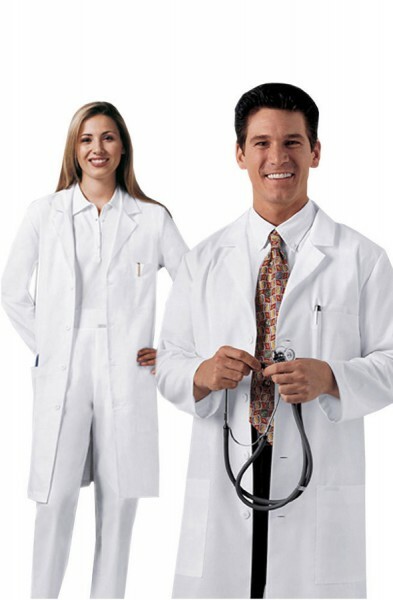 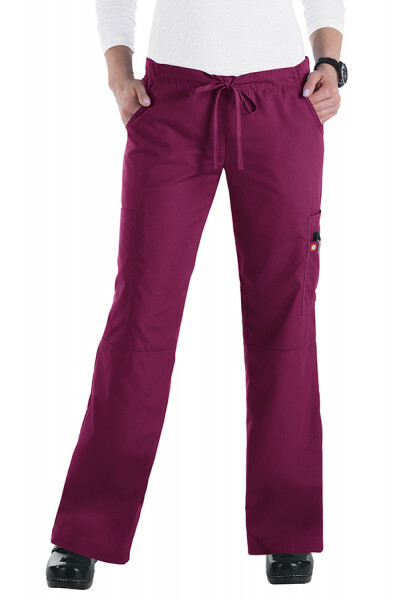 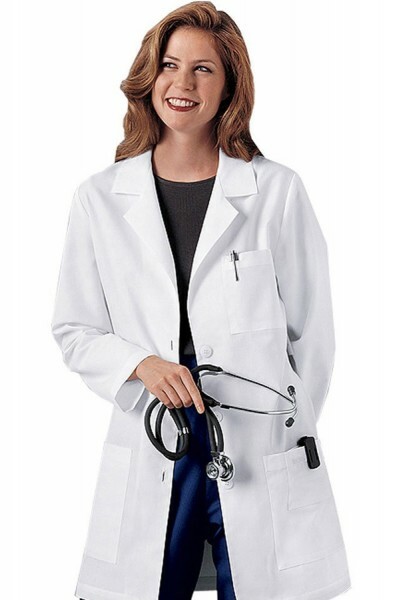 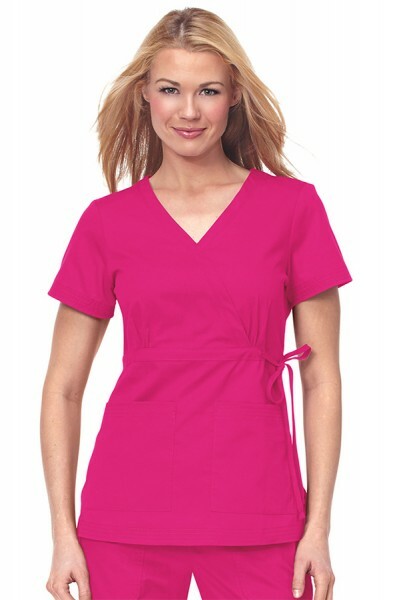 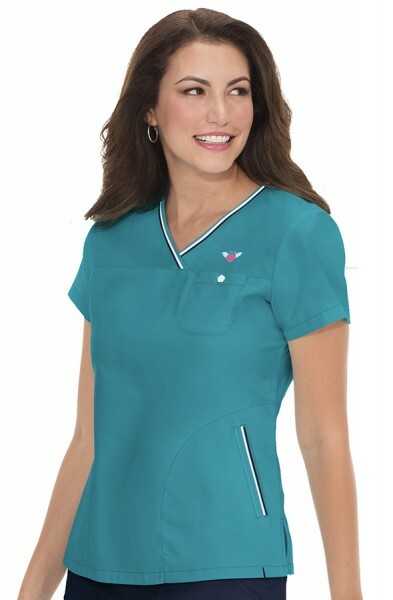 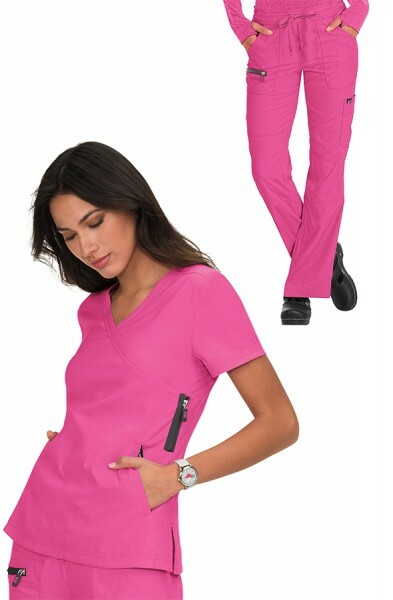 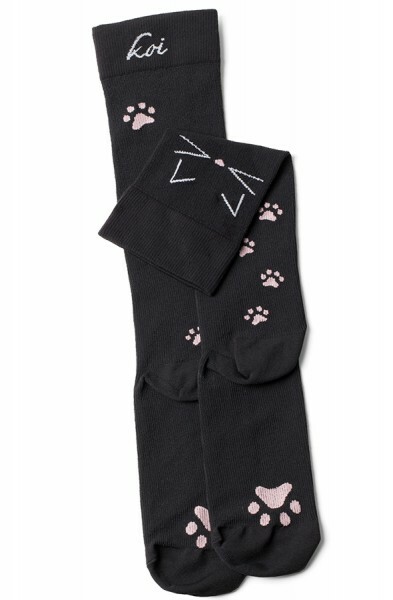 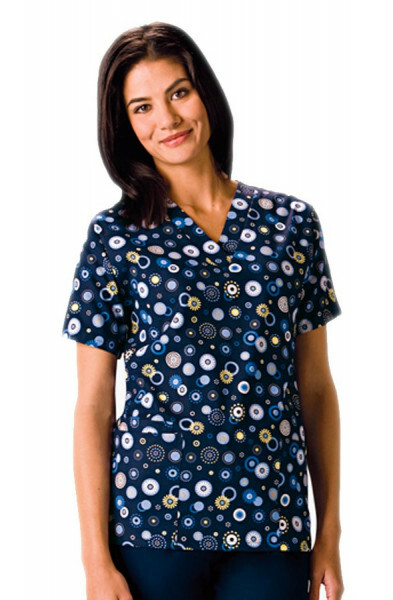 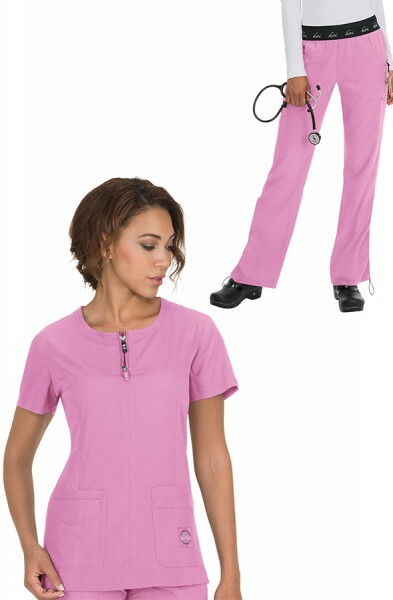 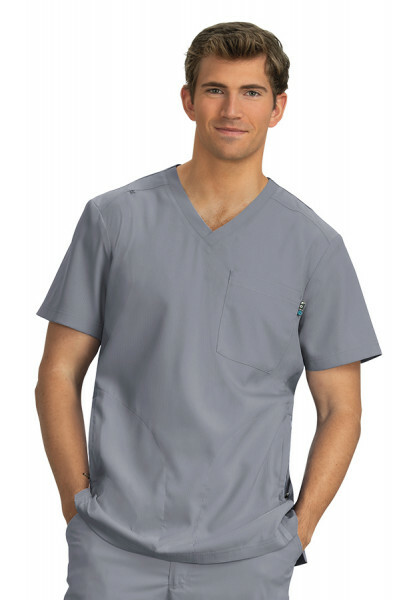 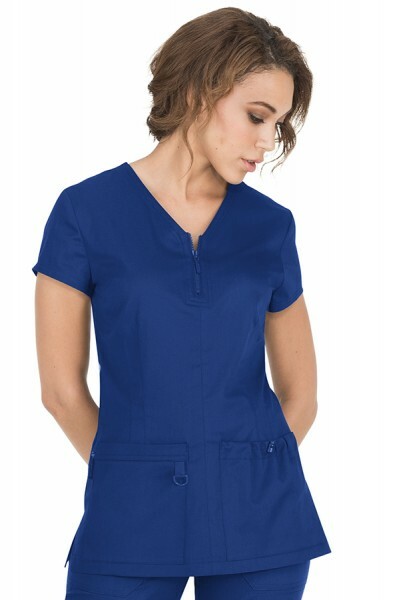 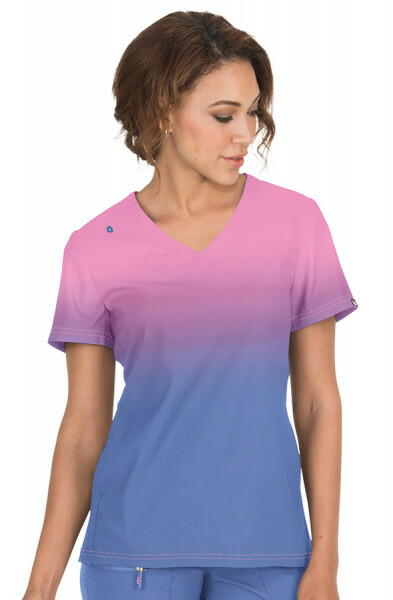 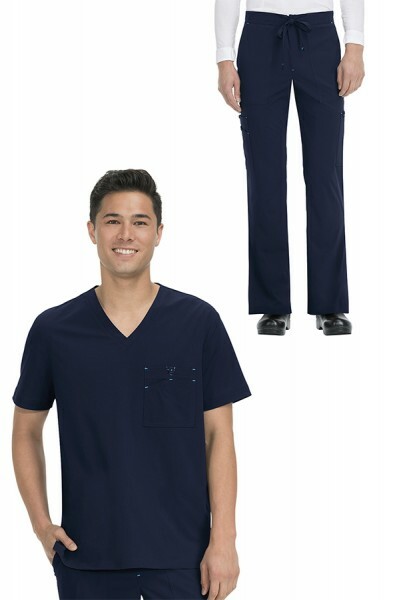 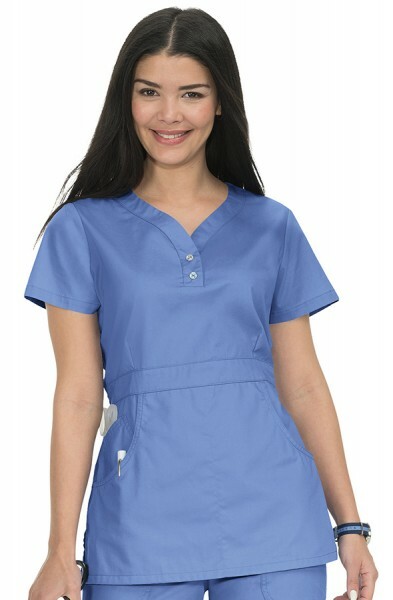 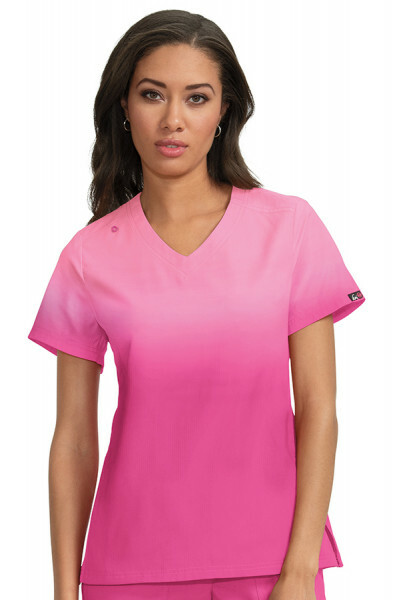 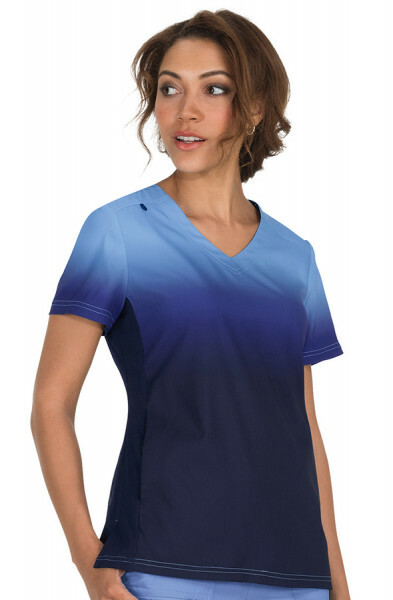 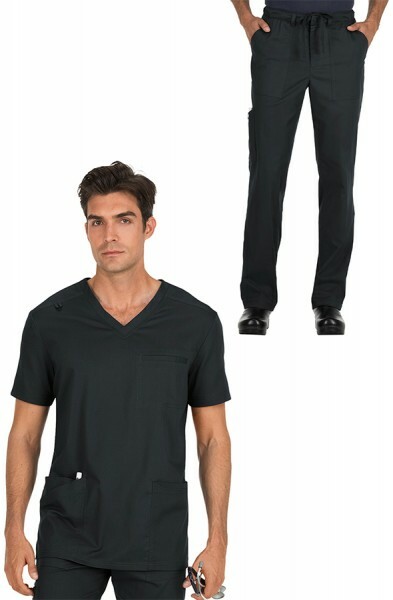 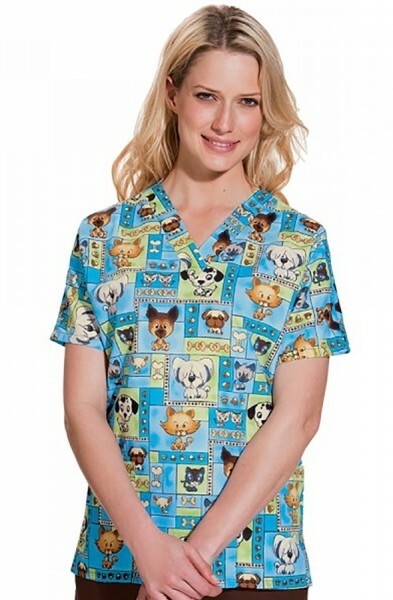 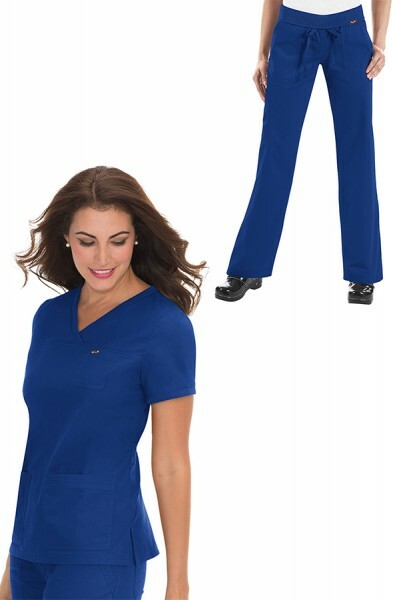 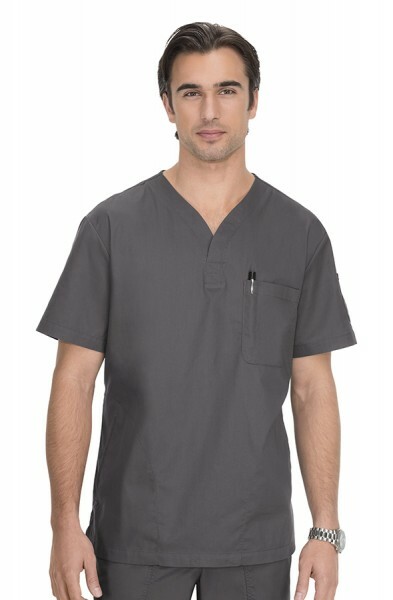 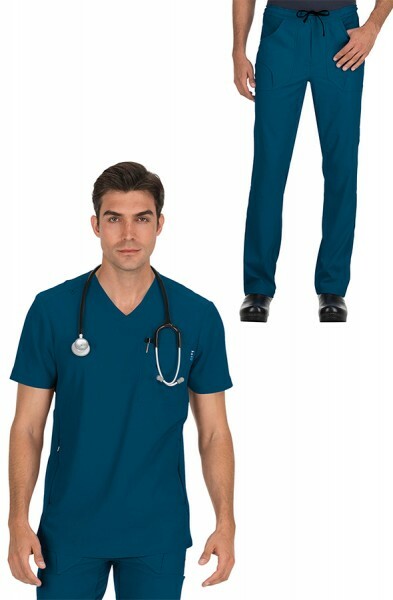 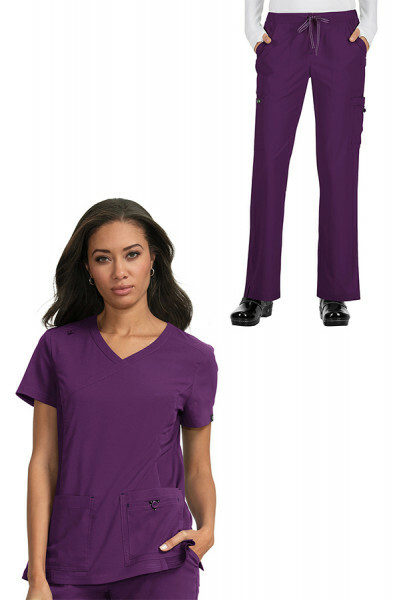 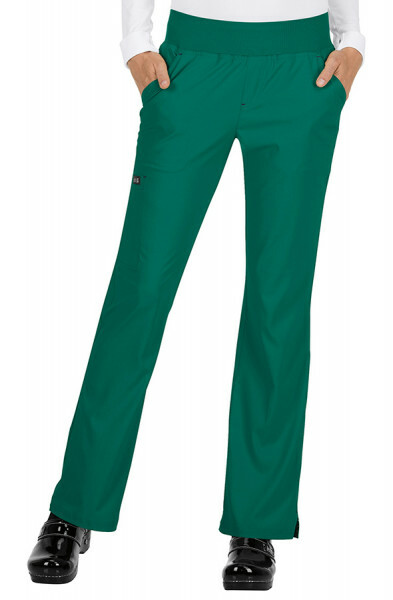 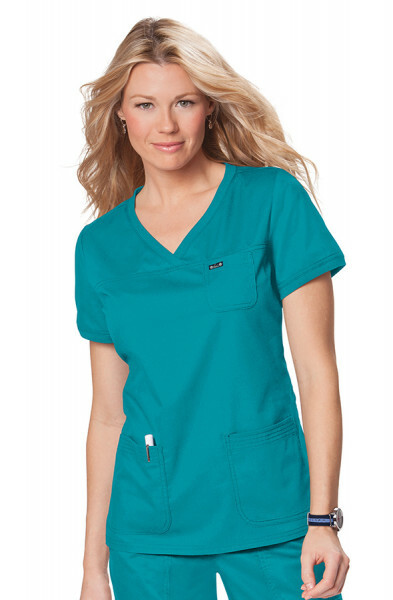 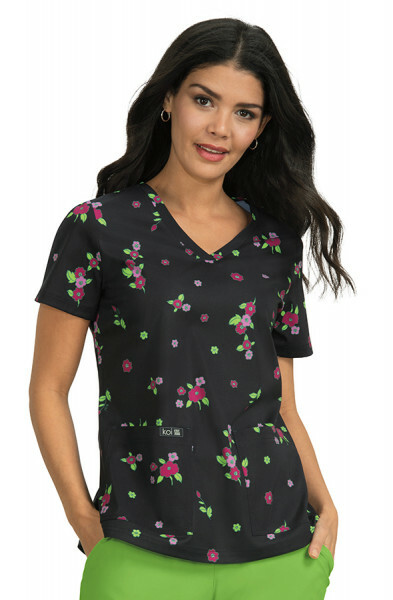 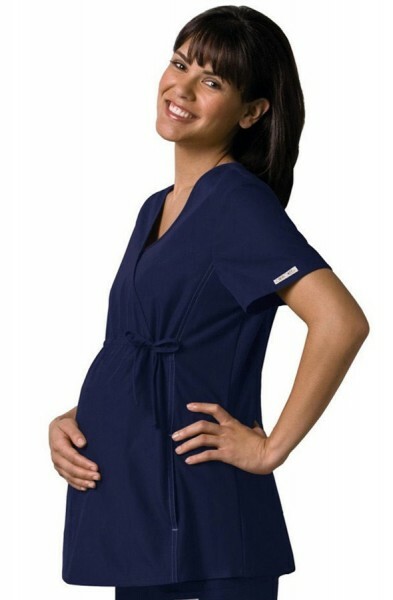 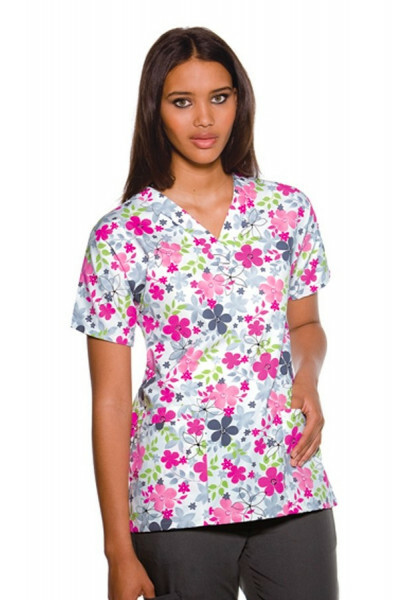 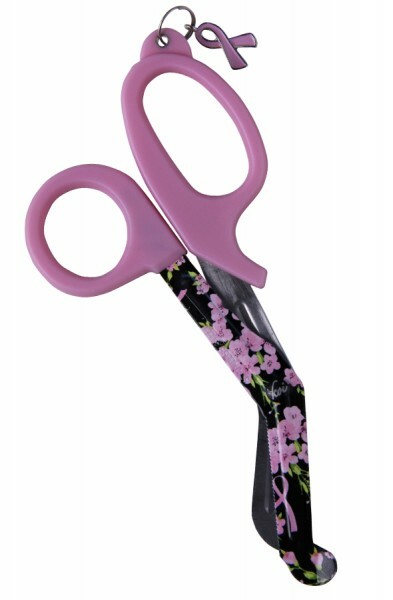 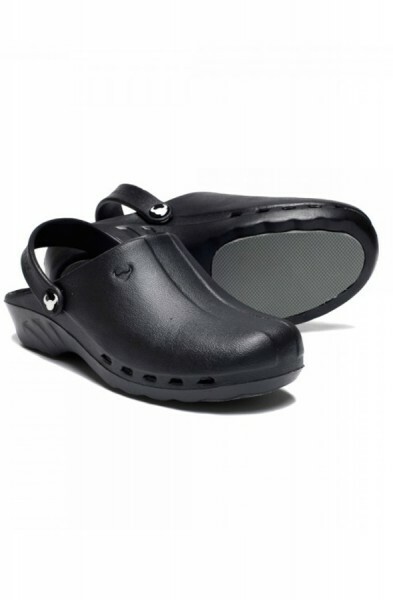 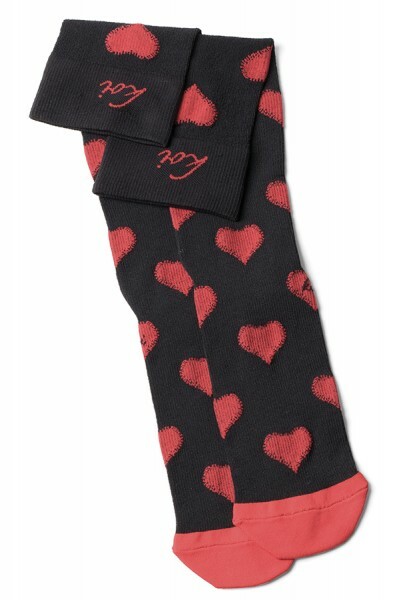 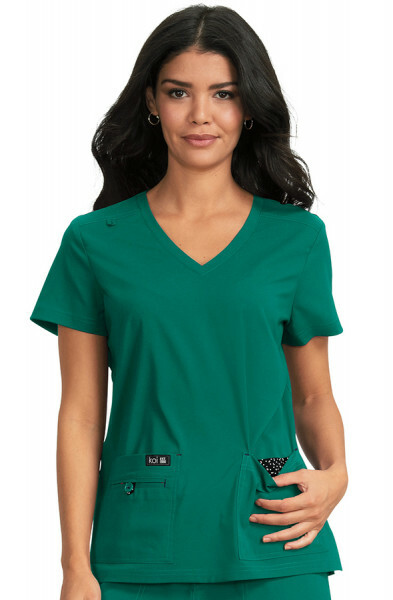 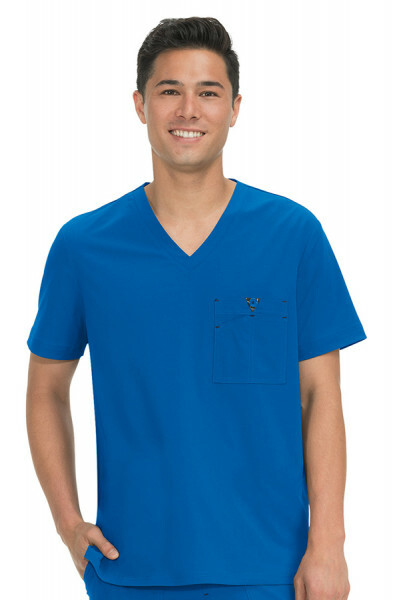 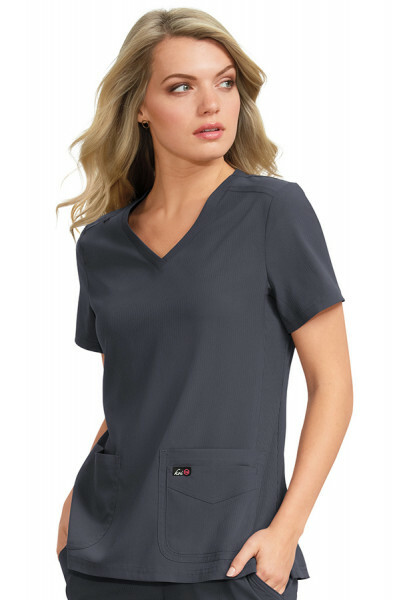 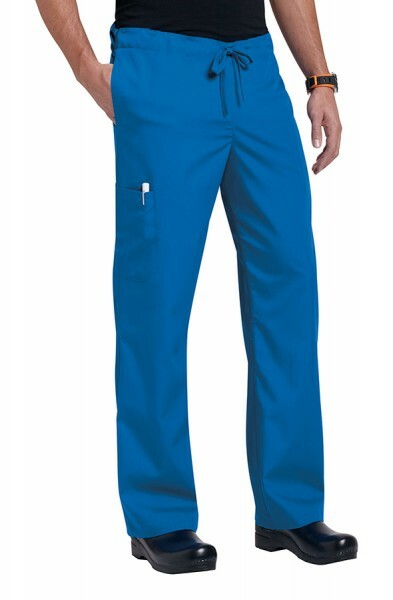 These scrub pants are made from a 65% polyester and 35% cotton mix. 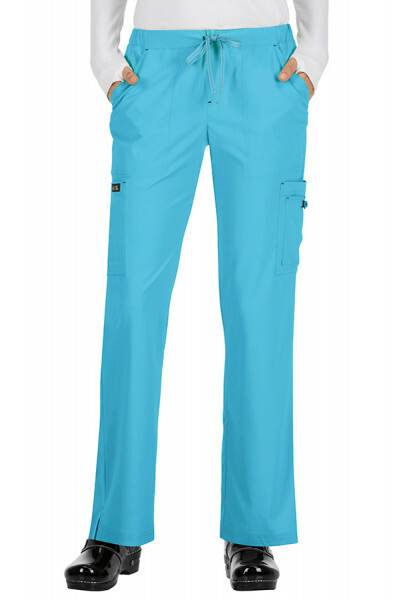 Customer review for "Orange Standard Laguna Trousers"